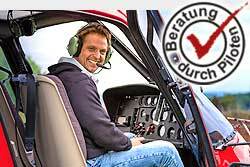 Helicopter Tour throughout Germany. No matter where you want to begin your trip. Whether alone or with friends - You will get a voucher for a memorable flight. Call us free on 0800 0700 130 (Int. +49 69 5770 8947), because personal advice is important.